A second batch of Russian locomotives, comprising eight vehicles, has arrived in the port of Havana this week, according to the head of the Russian engineering company Sinara Transport Machines (STM). 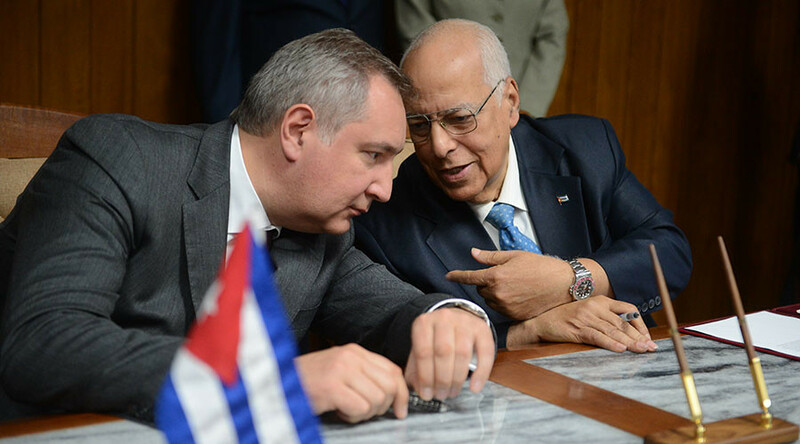 Gennady Dotsenko told TASS that 28 additional units (in four batches) will be delivered to Cuba this year. 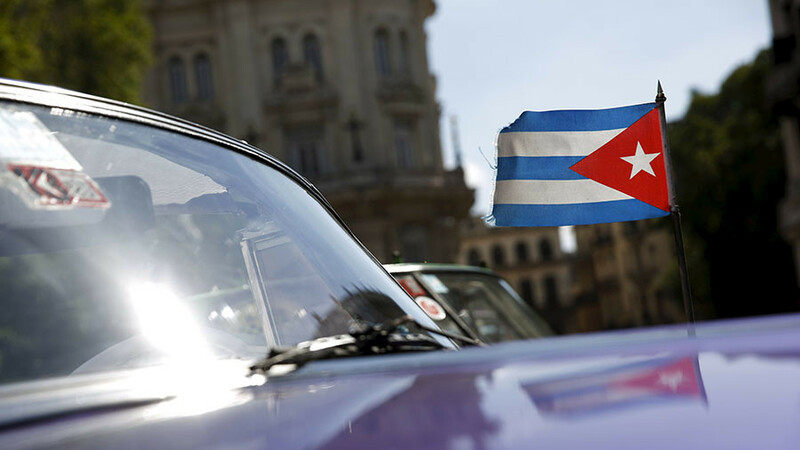 “We are planning to unload seven diesel locomotives in March and expect them to reach Havana in late May or early June,” he said. The first batch of seven diesel locomotives of the TGM8KM series was delivered to the Caribbean island in November. As part of the contract signed by STM and the Cuban import agency Tradex, Russia will supply 75 locomotives to the country by the end of 2021. 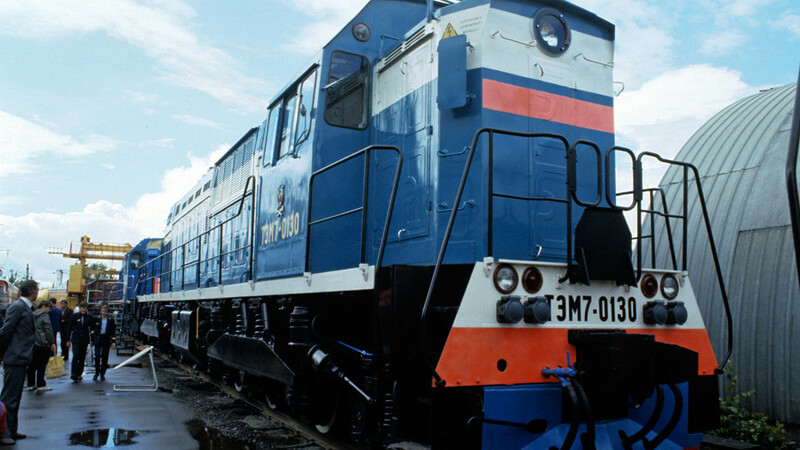 Cuban Union Railways (UFC) already operates a fleet of Russian diesel-hydraulic locomotives, which are mainly used to haul sugar trains. UFC hauls 16 million tons of freight per year for the sugar industry. The new locomotives are primarily destined for this purpose, as the present fleet is ageing, but UFC plans to deploy the new trains for other services, including passenger operations. 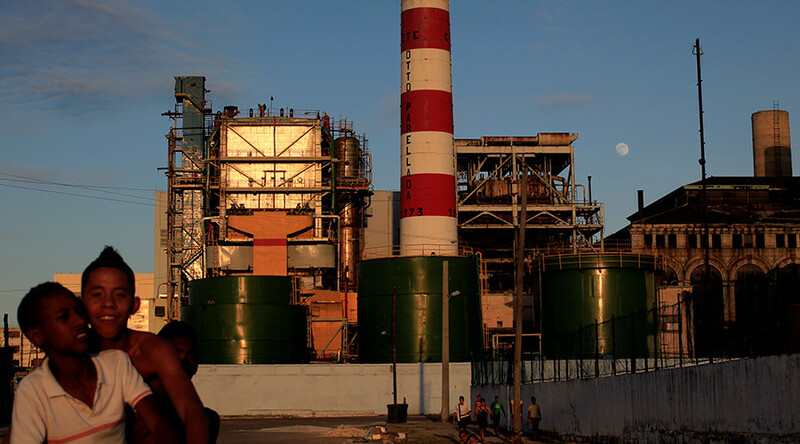 Russian STM is implementing projects in Cuba worth almost $246 million. In addition to locomotives, it plans to supply rail buses later this year. 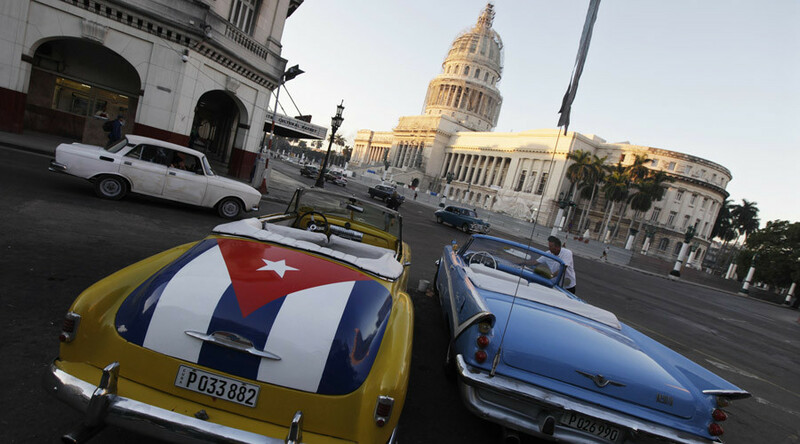 The company is also helping to modernize the locomotive-repair depot in Havana. 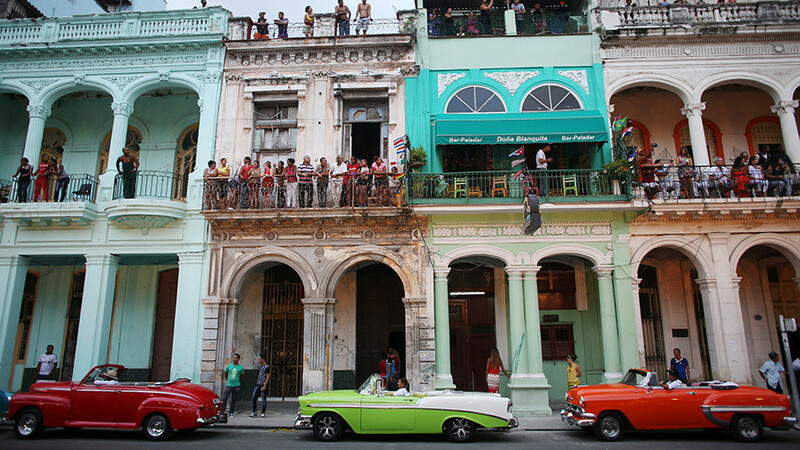 This year, Russia’s biggest carmaker, AvtoVAZ, delivered more than 300 of its Lada cars to Cuba. It was the first shipment of Russian vehicles to the Latin American country in more than a decade.